Courtesy of Keller Williams Legacy, Ana Sarabia. HOA name: Sonterra Property Owners Association, Inc. Please, send me more information on this property: MLS# 1281656 – $515,000 – 18847 Calle Cierra, San Antonio, TX 78258. 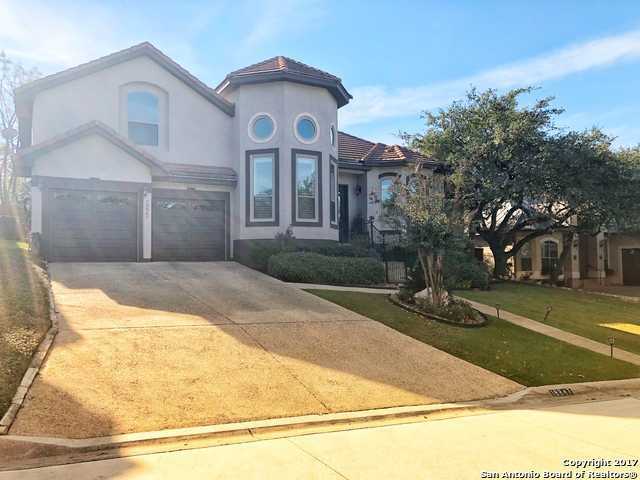 I would like to schedule a showing appointment for this property: MLS# 1281656 – $515,000 – 18847 Calle Cierra, San Antonio, TX 78258.